We just sent our September crates out last week, and in this blog post we are going to take a look at the contents of this months shipment. Below you will see pictures of each item that was included in our September crate and we’ll give the details, specs and a few pictures of how they can be used. Without any further adieu, let’s look at all the great goodies that we packed into our September crate! 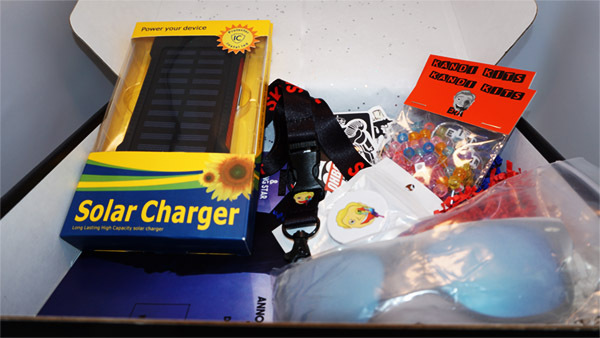 A staple to our crate, every month our subscribers receive (2) pre-packed and assorted kandi kits to make customized kandi at home. 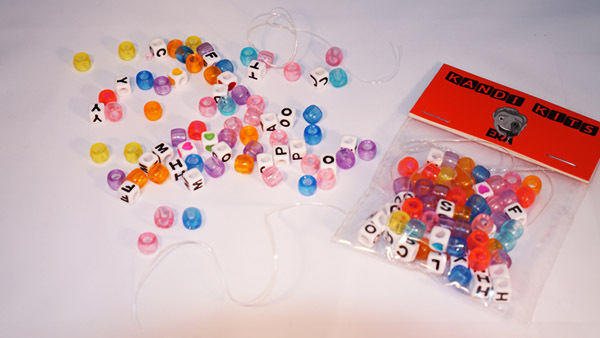 Each kit comes with: (2) elastic bands, letter, colorful and emoji beads. These kandi kits allow for up to (4) new pieces of kandi to be made. It’s a simple way add bling to your show outfit. 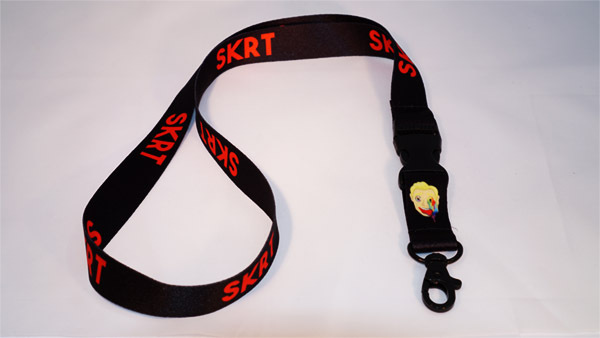 Our “SKRT” lanyard is printed on a durable, sleek black high quality fabric (printed on both sides) and has a hefty finger clip. It is detachable at the bottom which allows you to easily detach it from the lanyard when around your neck or tied around your belt loop. Trendy, functional and fashionable. 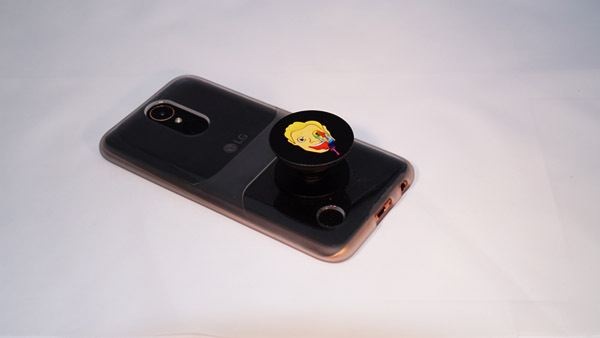 We included our melty face pop socket inside of our September crate. They went out in both black and white colors. We might suggest they improve your odds of sliding into the DMs. 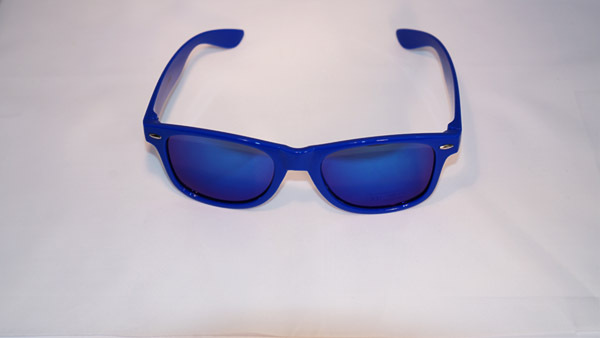 Who doesn’t like a good pair of sunglasses with excellent UV protection? 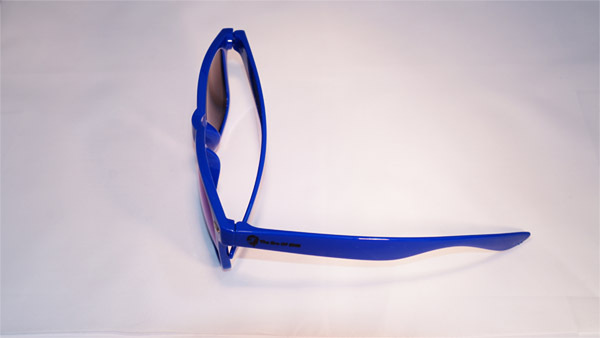 Our September crates received a pair like above in either black, red, yellow or blue and matching tinted lenses to go with it. 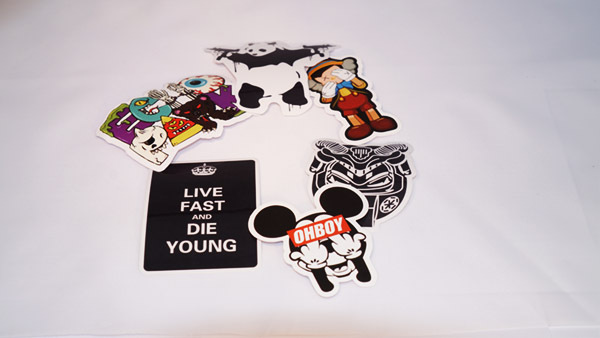 Let’s face it, who doesn’t love an assortment of sick random stickers. You can stick them on your laptop, car, phone or anywhere else you might please. They add life and a little color to whatever you stick ’em to. Not to mention they send a message. Here’s what a friend of ours did with theirs. 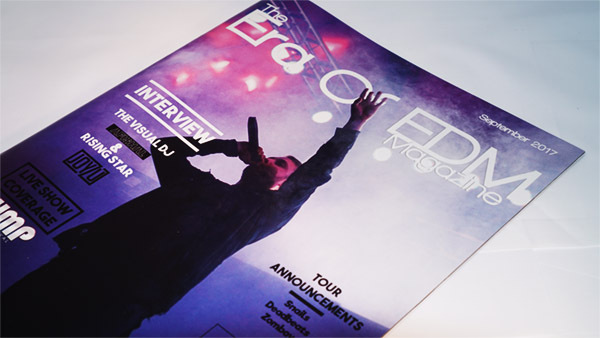 Another staple to our monthly crates, our physical print EDM magazine (The Era Of EDM Magazine). Every month we cover everything from new releases, festivals to culture. This month, we share our live photos from a Northern California music festival, our interview with the duo known as Joyzu and with Afishal, the man behind the never before seen visual way to DJ. And many more articles. 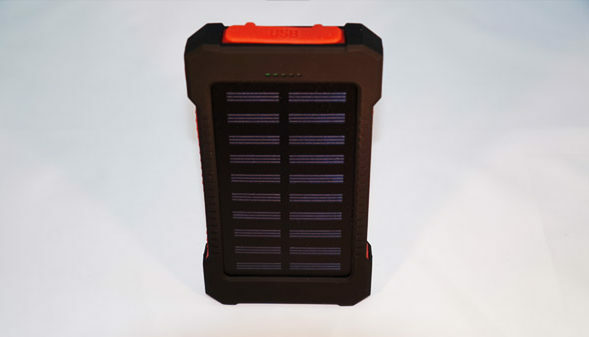 Our big ticket item this month was this solar powered back up battery. Perfect for any festival, outdoor activity or even indoor show – this pack always keeps you connected. You can charge this back up battery traditionally through any wall outlet but it gives you the ability to charge it through sunlight. It will always keep you connected. 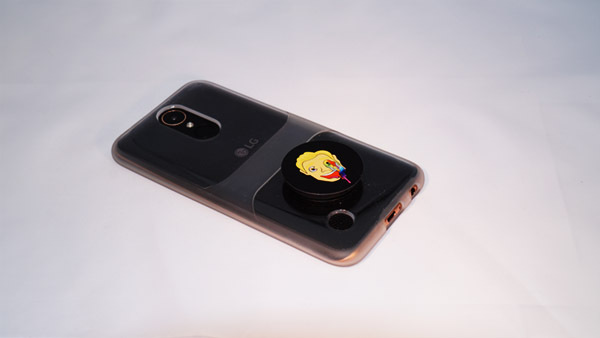 You can secure it using the clip on the back or the included caribiner. 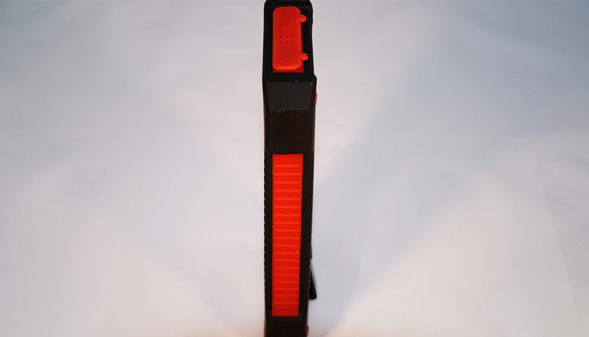 It has two outputs to charge two mobile devices at the same time and a built in flashlight – if you ever need it. 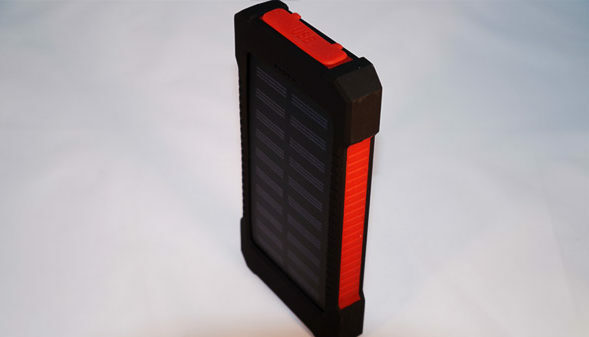 This back up power bank will prove to be a necessity at any live show you attend. Never wait in line for the charging stations again. We are so passionate about our crates and are always striving to provide the upmost quality products that you can use both at the shows and on your daily life at a super affordable rate. If you have not yet, join our family of subscribers who receive our crates monthly to redefine their dance music lifestyle. This is just one of many months we have planned and it will only get better and better.